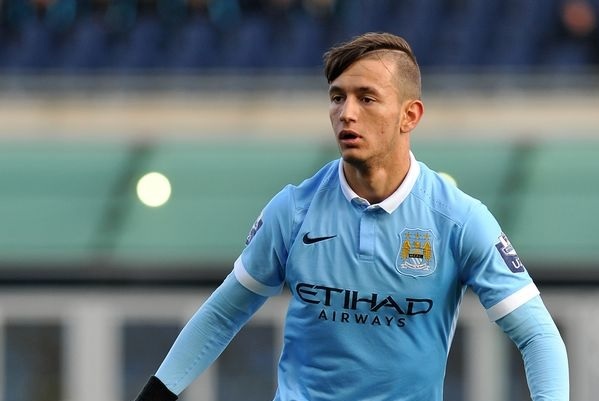 Bersant Celina's future seems to be far away from the club where he was formed as a player, Manchester City. According to Sky Sports sources, the Albanian player will be transferred to the Swansea City team. The agreement has already been reached between the two clubs for 5 million euros and the player is signing the contract. The 21-year-old Albanian has been loaned to Ipswich last season, having a not so good season, in 35 matches he scored 7 goals. For the Swanseat coach Graha Poter, Celina is seen as part of the project to get in Premier League.